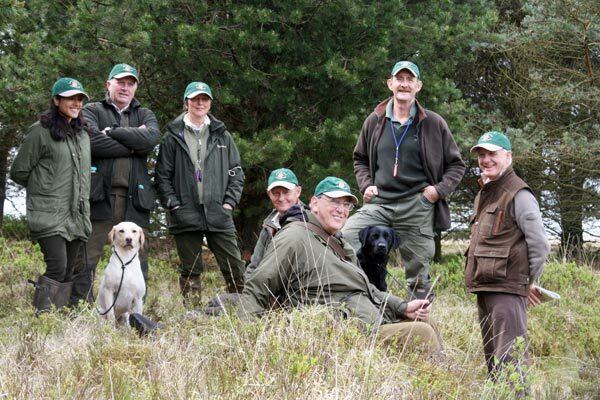 The Burns and Becks Gundog Club was formed in 1965 by a small group of retriever trainers who ran training days and tests against other local clubs. Since Kennel Club affiliation in 2012 the club has re-affirmed its aims to help handlers improve the standard of their dogs through training classes, working tests and field trials. Members of all ages and levels of experience are welcome, including young handlers who are the future of the sport. With our AGM and committee meeting completed we are pleased to confirm another summer and autumn of club events. At the AGM all the club’s officers and committee were prepared to stand again and the stability that has been a helpful feature of the club over the last five years has been maintained. The club is financially secure and we have sensible insurance cover in place. However it was agreed that the Secretary’s job that has expanded so much recently would be split into two, so Kirsty Howson has now become the Tests and Trials Secretary and Lauren Sykes has become the Membership Secretary. Richard Howson has agreed to take on the Treasurer’s role from Lauren and we are grateful to this team of committed officers we can rely on to take the club forward. Hopefully you will have received the membership pack and will be aware of what is on offer this season. 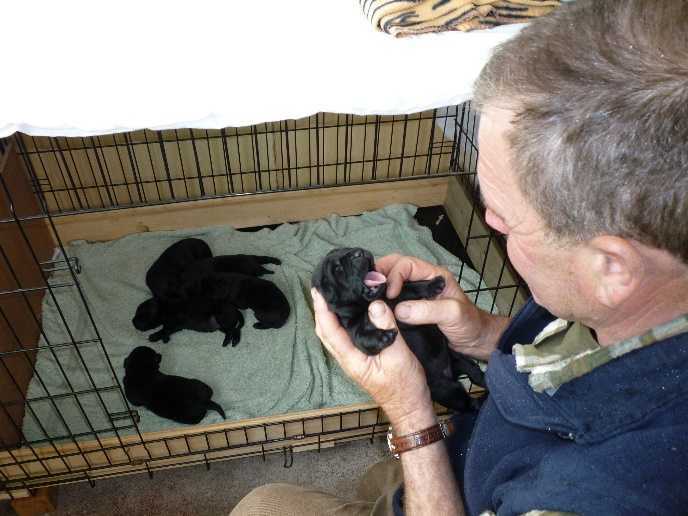 We begin with full club training at Plumpton on Saturday 9th March and our first test is the Puppy/Novice/Open Safari at Winster, South Lakes on Sunday 12th May. The full details are elsewhere on this website. Please make sure that your dogs are adequately prepared for the intermediate and open training classes. Though of course we are here to train and improve your dogs and help you with your handling, certain basic essentials such as steadiness off the lead, stopping on the whistle and walking to heel off the lead will be needed. All of these can be practised at home so now is the time to shake off those cobwebs and get to work! The club will also be represented at the 4-way Interclub Test kindly hosted this year by the Pennine Training Area on Saturday 11th May. If you are interested in representing the club at puppy, novice or open level, please speak to Andy Jardine at the first training session. Finally, you will have noted that our field trial this season will be on Saturday November 2nd near Caton, at the usual venue. If you are interested in attending, and perhaps helping, please let us know in advance and you will be made welcome. Meanwhile we look forward to seeing you all during the spring and summer. PLEASE NOTE THE CLUB’S CHANGE OF BANK. IF YOU PAY BY STANDING ORDER THIS WILL REQUIRE ACTION BY YOU AS SPECIFIED IN THE ANNUAL PACK YOU HAVE RECEIVED! Contact us for details about membership and latest events.